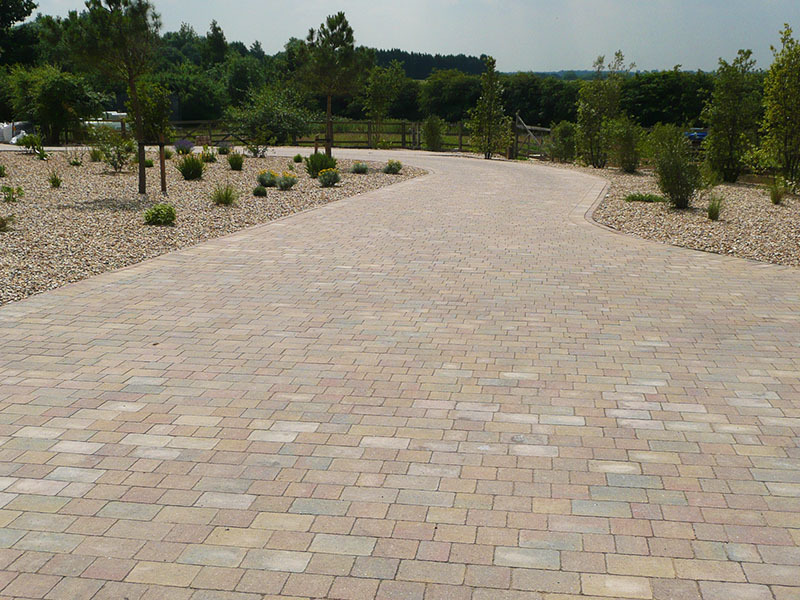 For high quality, durable and luxurious looking natural stone paving, look no further than Harpenden Block Paving. 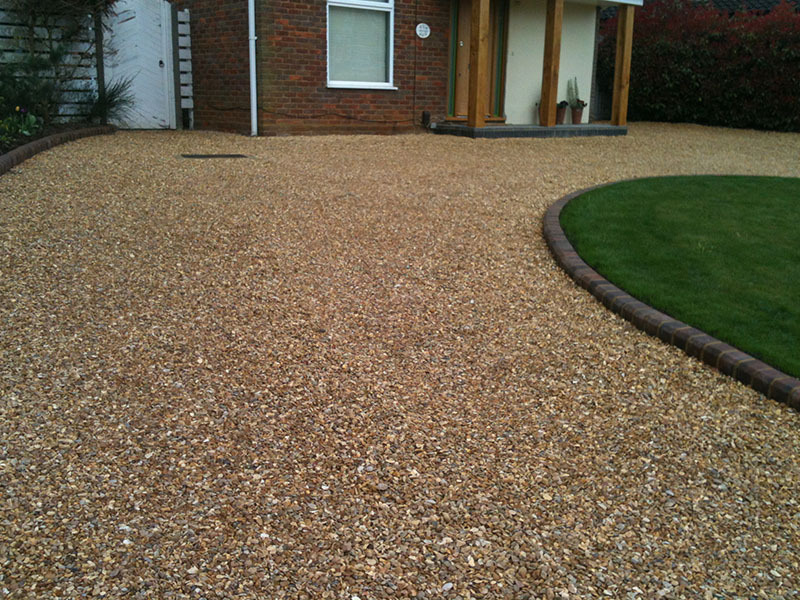 With over 20 years’ industry experience and a dedicated team, we can guarantee a professional, efficient and reliable service. 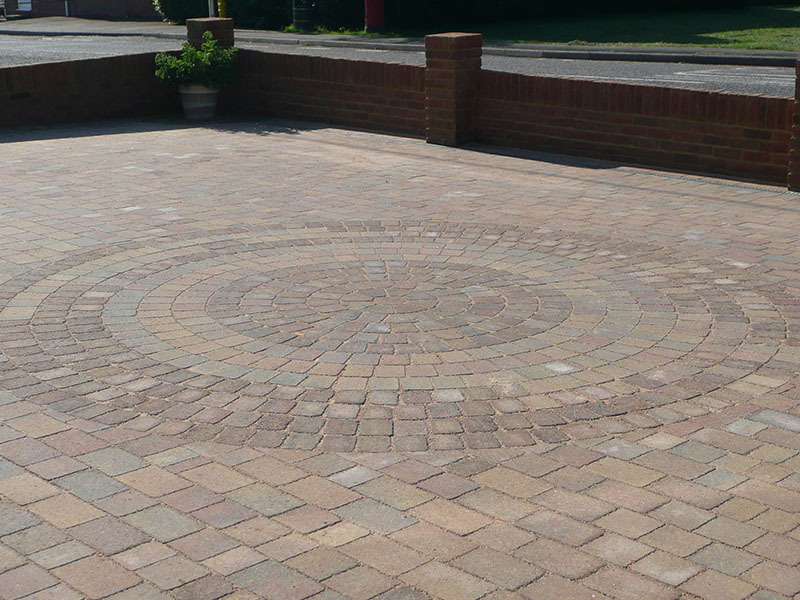 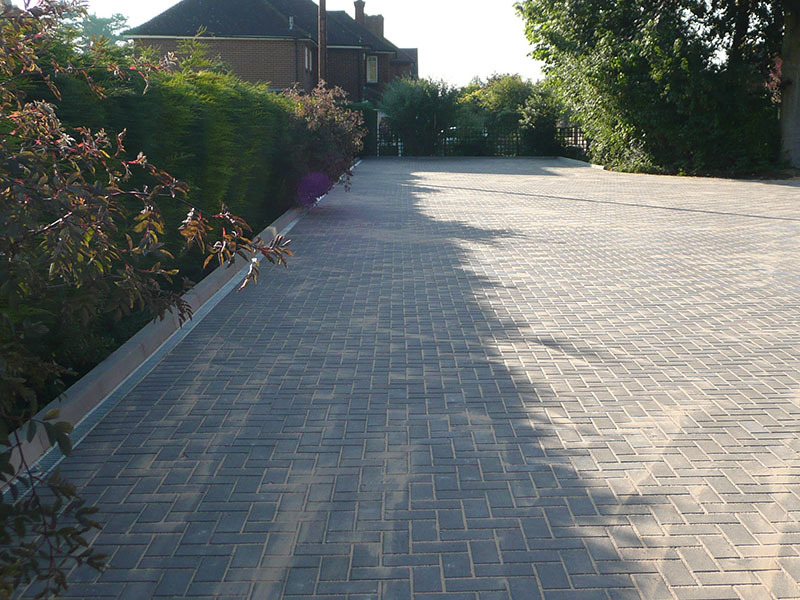 At Harpenden Block Paving, we put customer service at the top of our priorities, which is why we do our utmost to work around each of our clients’ individual requirements. 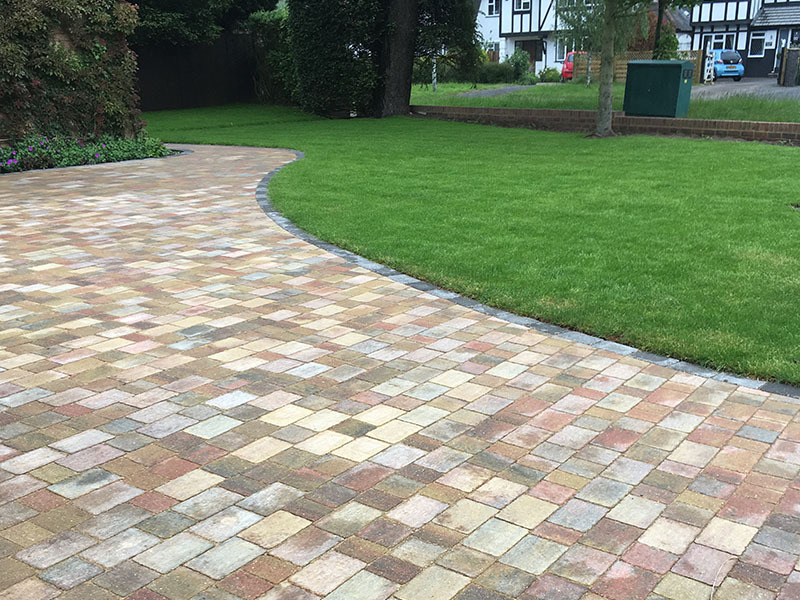 We offer free consultations and advice, and we’ll work around your schedule; our service is completely flexible to ensure 100% customer satisfaction. 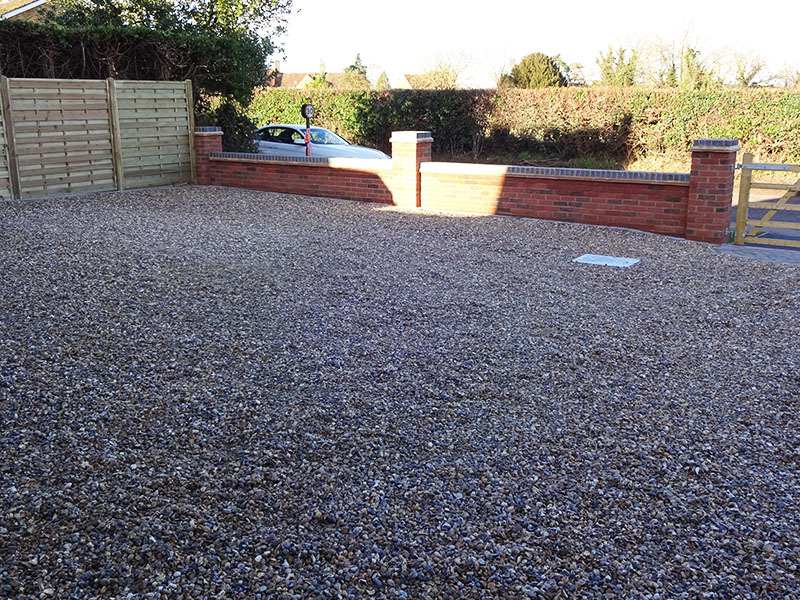 When it comes to quality of work, we’re second to none, as proved by our Brett Approved installer certification and our inclusion on the Marshalls Approved Register. 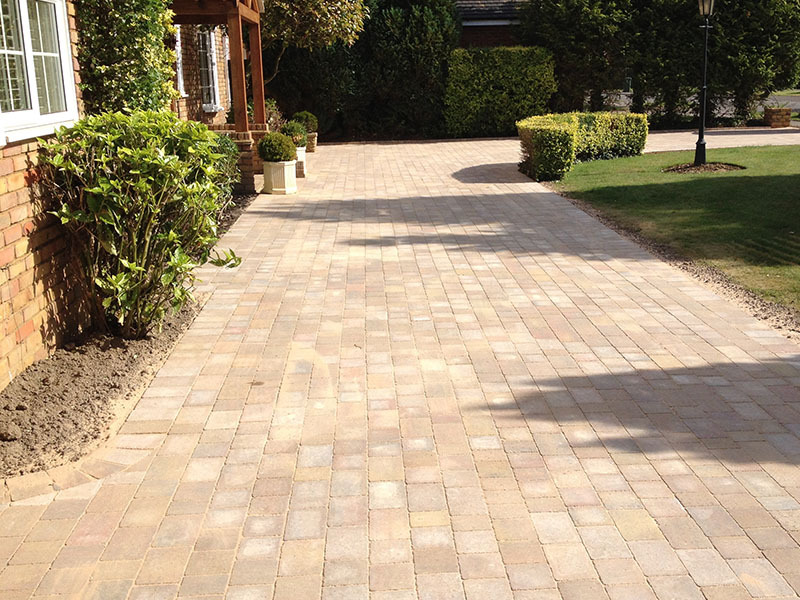 To find out more about installing natural stone paving on your property, get in contact with our team today and we’ll be happy to help you in any way we can. 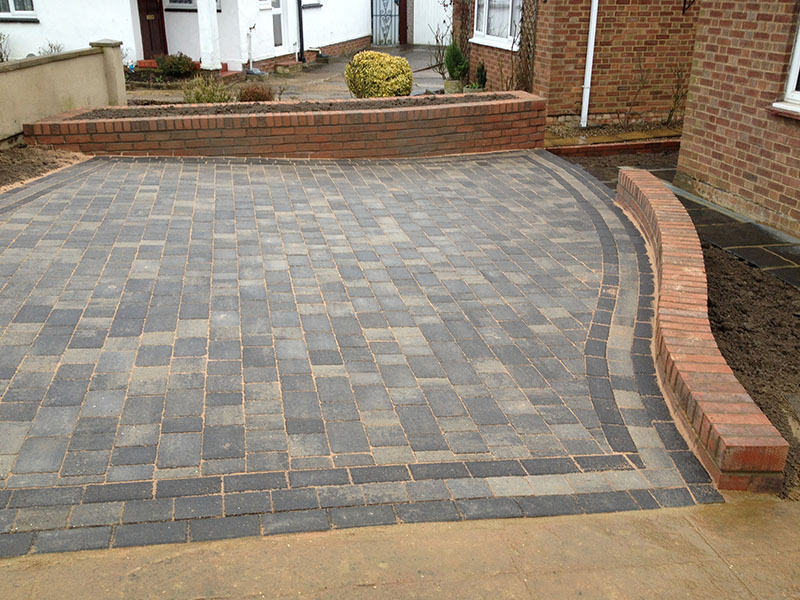 We serve Harpenden, St Albans and the surrounding areas.